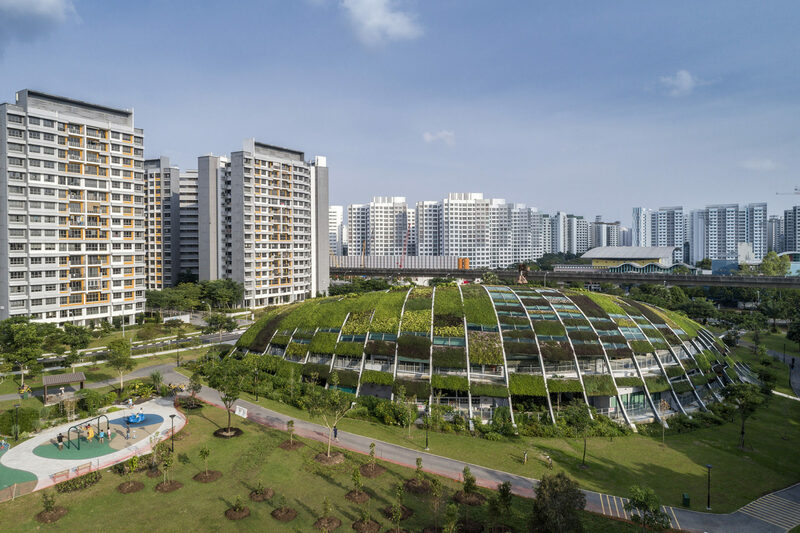 With several upcoming enhancements to the Bishan estate, future residents of JadeScape can expect a better quality of life living in the vicinity. Book An Appointment to view your preferred units & get more information, floor plans, & Free Financial calculation. Do Not Buy, Sell or Rent unless you have the best plan for yourself and your love ones. Fill up the form on the right to FREE consultation from your friendly agent RAMBO, and Latest Market Sentiments!